Dogtooth tuna, GTs, Spanish mackerel, muhi muhi and delicious snapper are all ready for the taking. 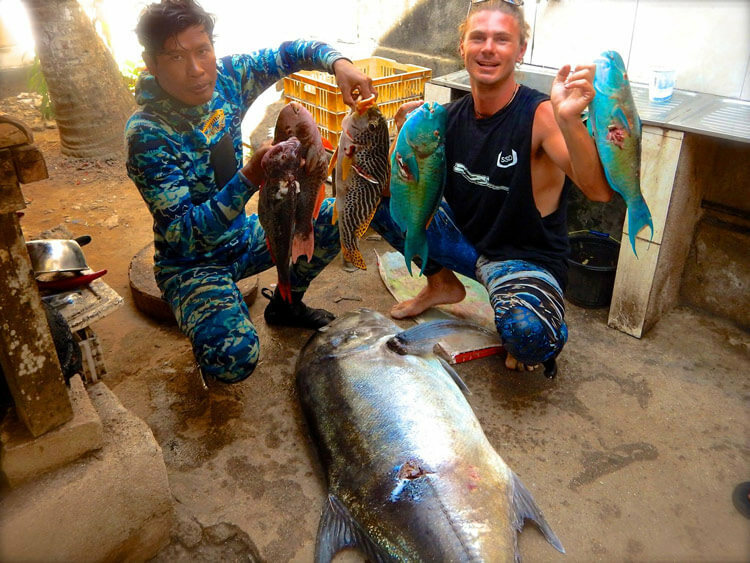 7 day holiday with 5 days spearfishing and accommodation. 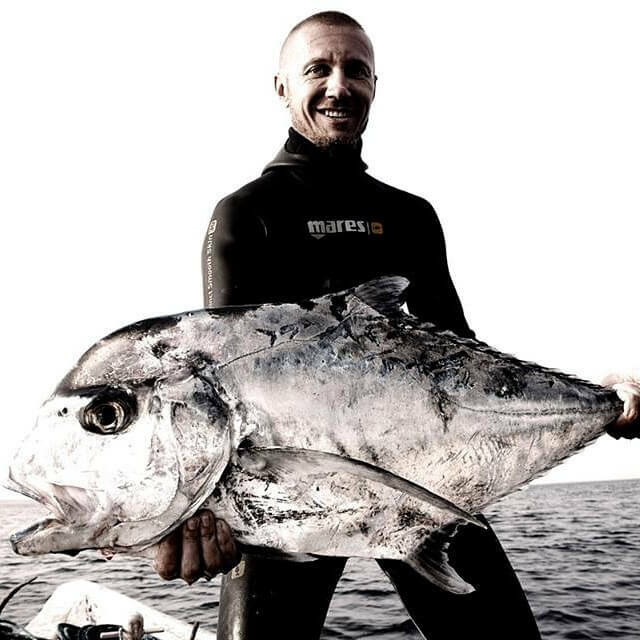 12 day holiday with 8 days spearfishing and accommodation. Fixed dates or open: Both fixed and open – see below. 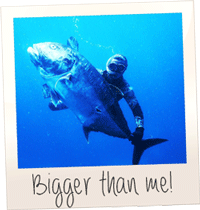 Targets: Dog tooth tuna, Spanish mackerel, giant trevally, Dorado, sailfish and tons of snapper. 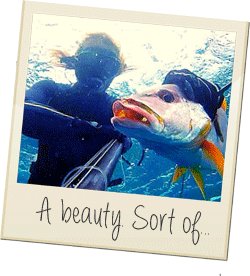 Did you want to combine some outstanding spearfishing with a bit of back packing, surfing, parties, sightseeing, white sandy beaches and paradise islands? 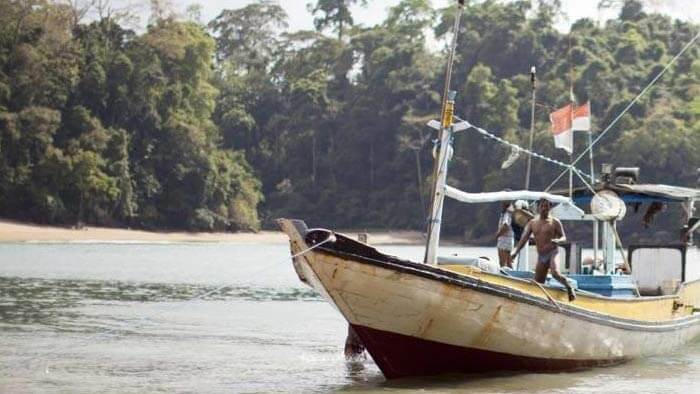 Whatever your reason for exploring Indonesia you will find that Bali has it all, and that includes some of the best spearfishing on the planet! 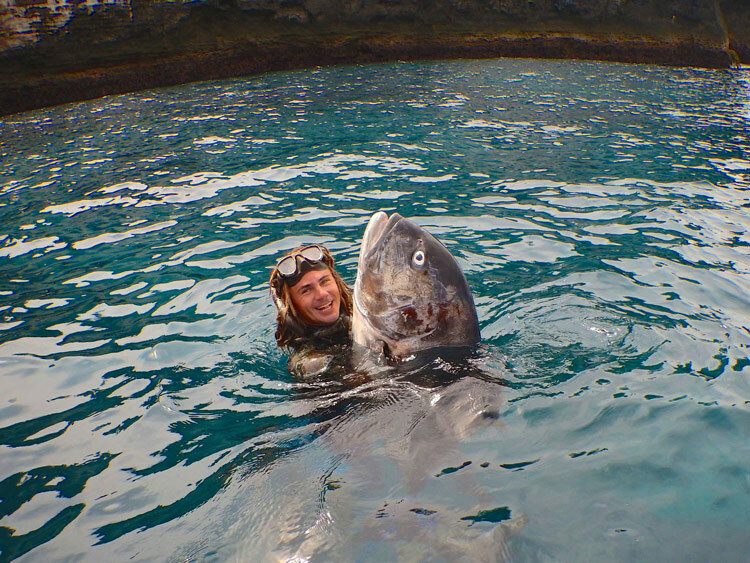 The dogtooth tuna is one of the most sought after fish in ocean, driving spearos crazy all around the globe – and this is your chance to hunt that fish of a lifetime! 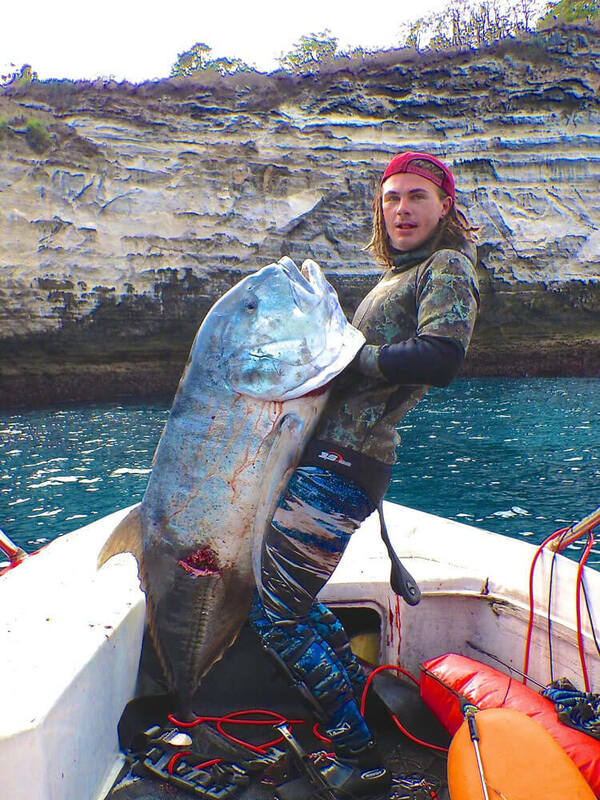 People from the four corners of the earth are drawn to this legendary spot for their chance at this magnificent fish. Compounded by this incredible area of natural beauty and cheap living costs, this trip has so much to offer on so many levels. 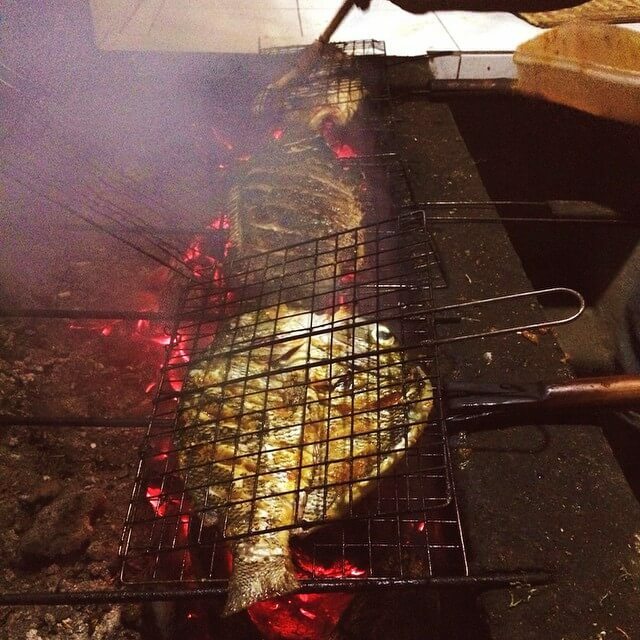 It’s not just the famous doggies people come for, it’s the GTs, Spanish mackerel, muhi muhi and those delicious snapper! 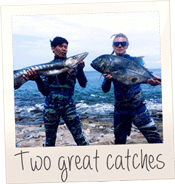 Due to a natural development of listening to what our customers want we have developed spearfishing trips to incorporate a variety of locations around the island allowing you to explore the island, sight see and truly get the most from the holiday. More than just a few days on the boat, we focus on giving you the holiday of a lifetime. 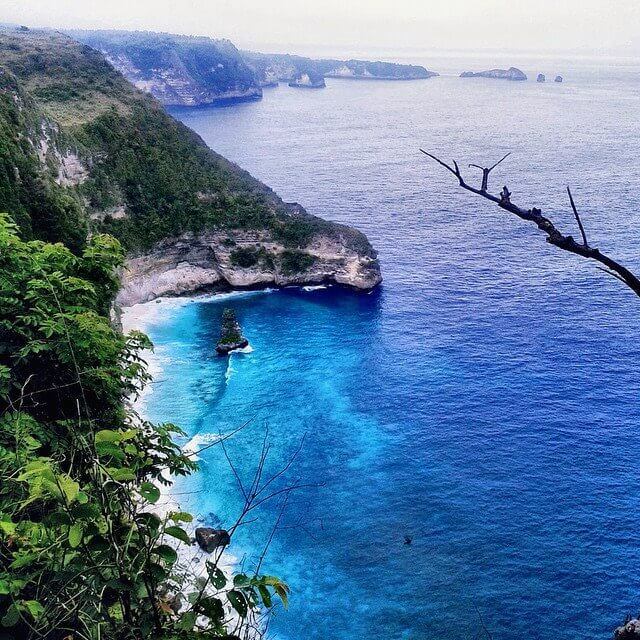 North Bali has some of the most beautiful reefs on the planet and is a reason to come all on its own. 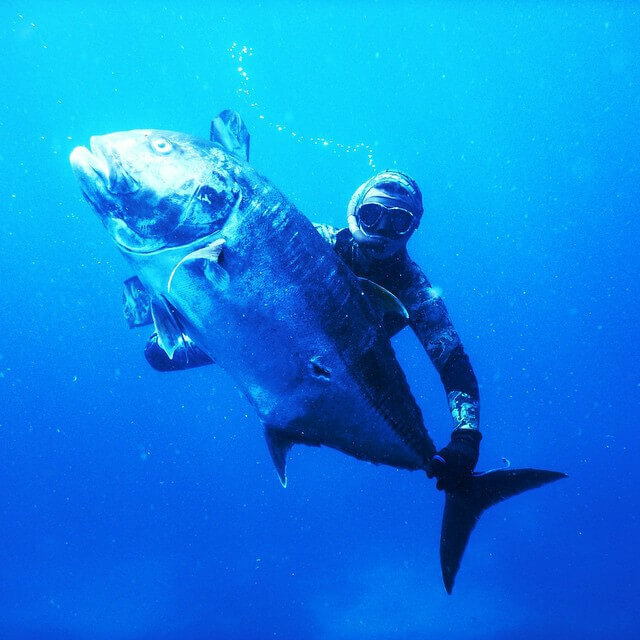 It’s an awesome place to hunt Spanish mackerel and Dorado. 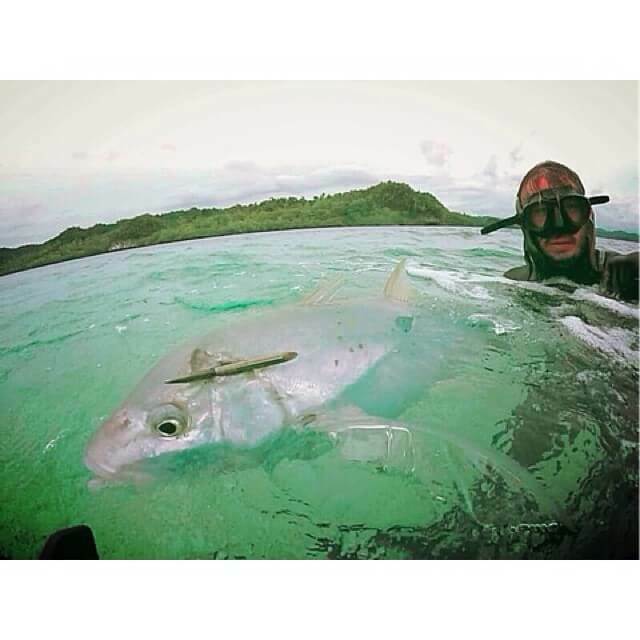 East Bali boasts the formidable Giant Trevally and the legendary Dogtooth tuna. 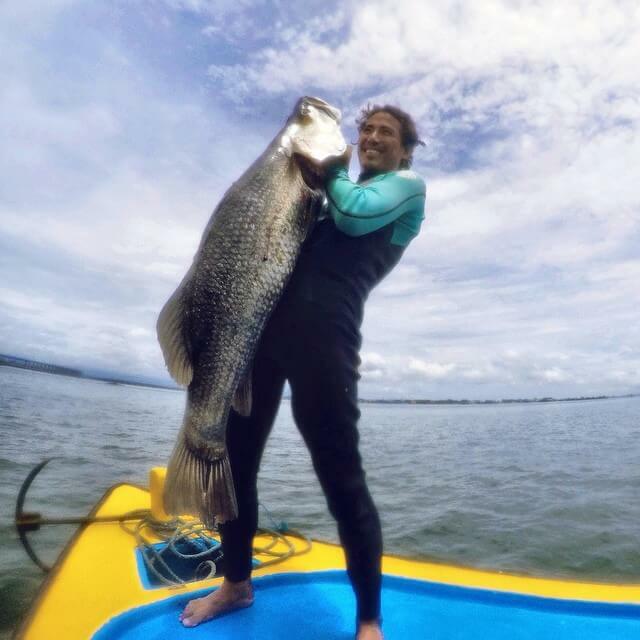 West Sumbawa has heaps of newly discovered spots, pristine ocean conditions and a variety of fish. More doggies, GTs, Spanish mackerel and sometimes even sailfish! 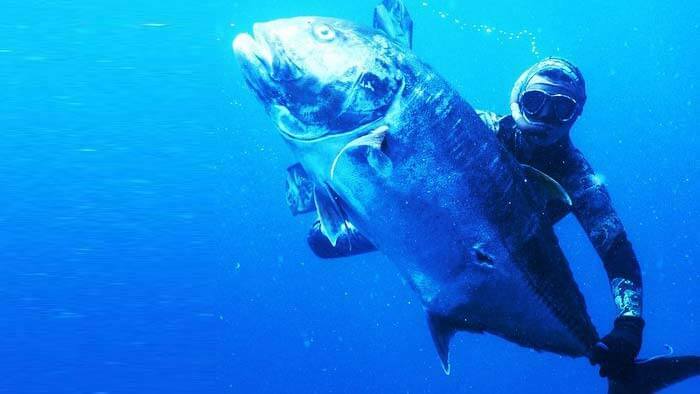 Currents around some of these spots can be strong so make sure you are honest about your freediving ability with your guide and we will find suitable spearfishing grounds to meet your ability. Remember just because it’s difficult doesn’t mean it’s the best spot! Accommodation will vary but is always very nice and in standing with the location. See the gallery to get a feel for what we arrange. Although we do custom trips on demand, we find most people love the ease of these packages. We currently have two packages to choose from but if you have something different in mind then just get in touch. Day 1: Airport pick up and drop at your hotel. Relax and take in the culture. 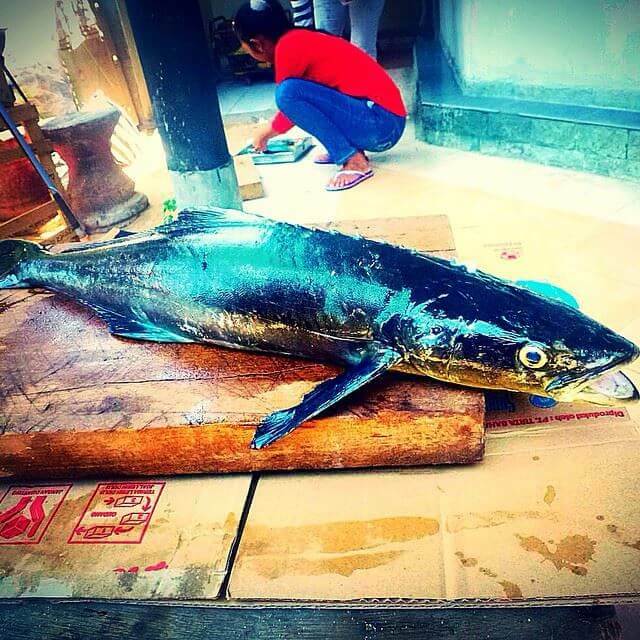 Day 2: Drive to north Bali, check in new hotel and spearfish the FAD. Dinner and sleep. 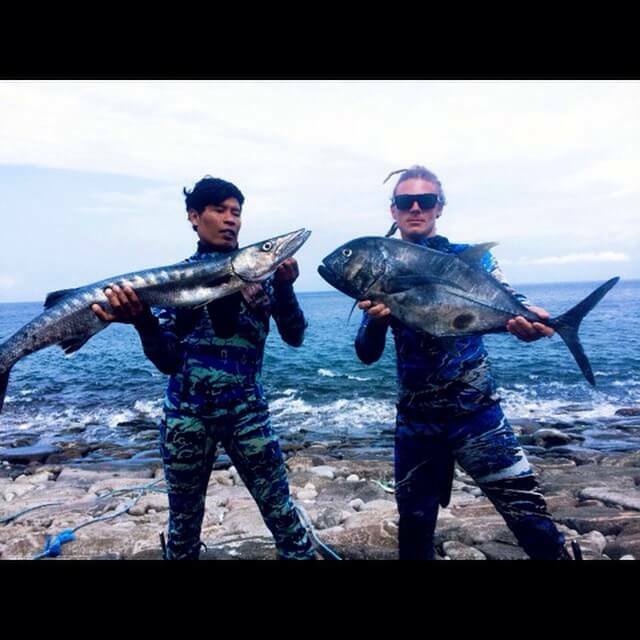 Day 3: Spearfishing followed by drive back to Bali. 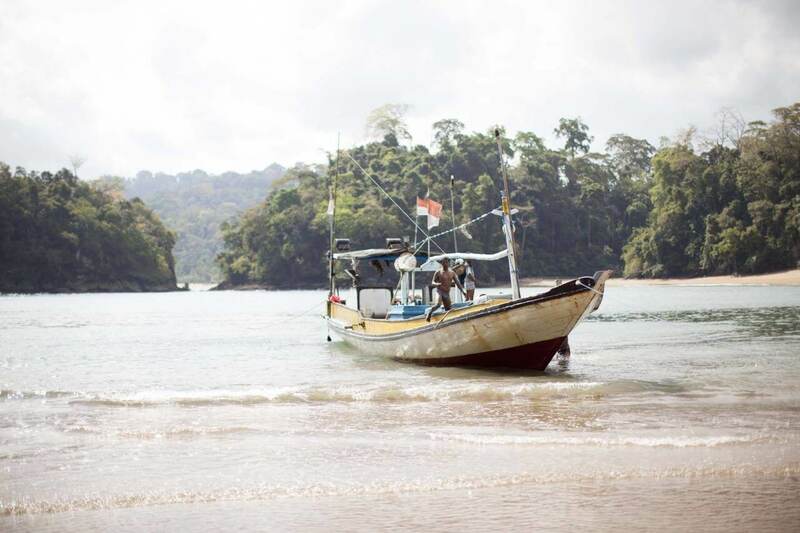 Day 4: Fast boat to east Bali, spearfish in the afternoon. Day 5: Dive until you’re tired then free to sight see later on. 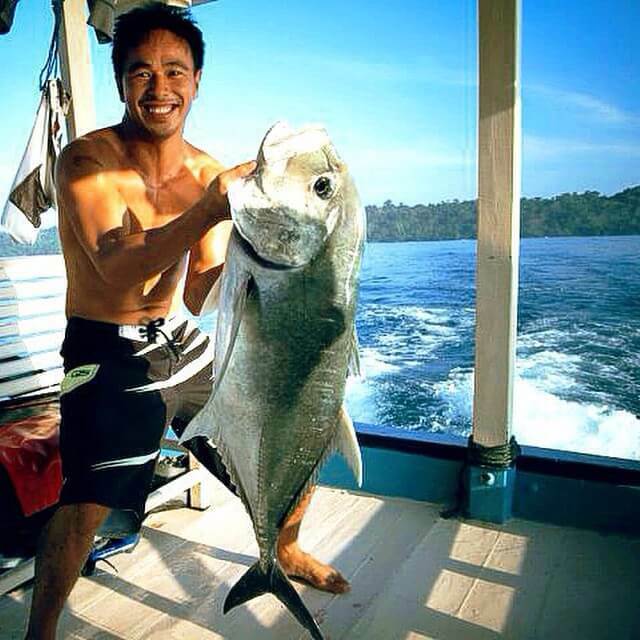 Day 6: Spearfish in the morning, fast boat back to Bali, hotel drop off and free for sightseeing etc. Day 7: Airport drop off or continue your holiday around the amazing Bali. Day 1: Airport pick up, drop at your hotel. Relax and take in the culture. 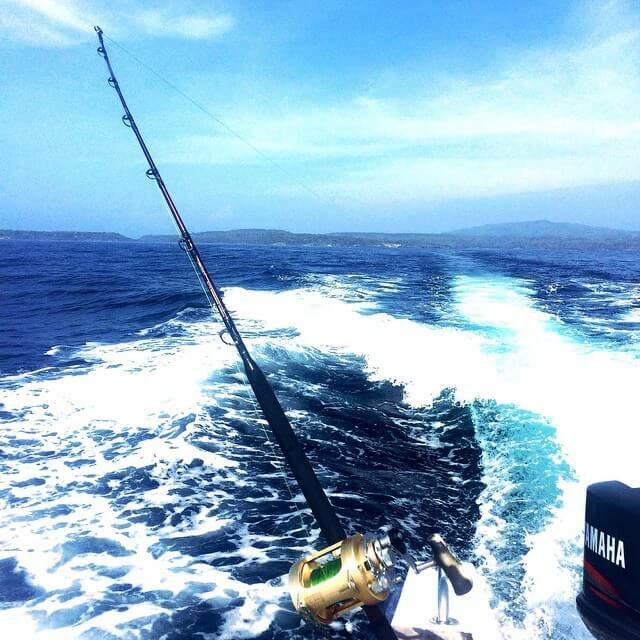 Day 4: Fast boat to east Bali, spearfish the afternoon. Day 6: Dive until you’re tired then free to sight see later on. 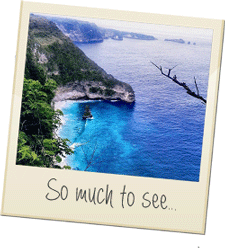 Day 7: Fast boat to the beautiful Senggigi Lombok, drive to west Sumbawa by ferry crossing, check in and free to explore. 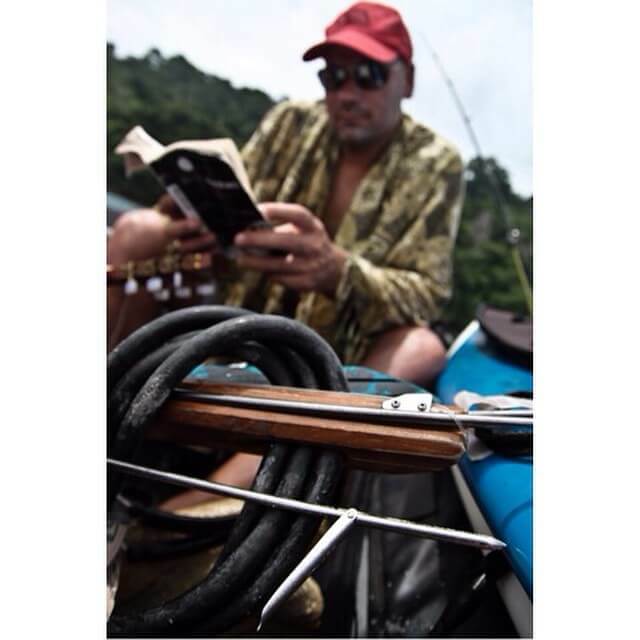 Day 8: Spearfishing until tired and then sight seeing / relaxing. 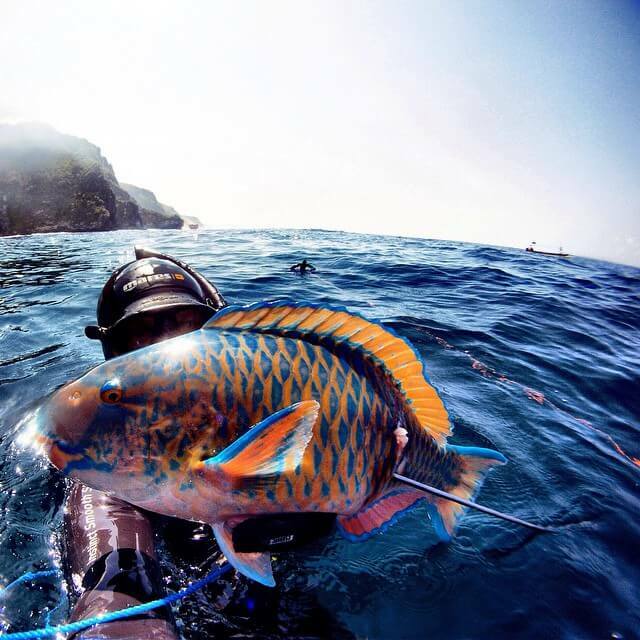 Day 9: Spearfishing until tired and then sight seeing / relaxing. 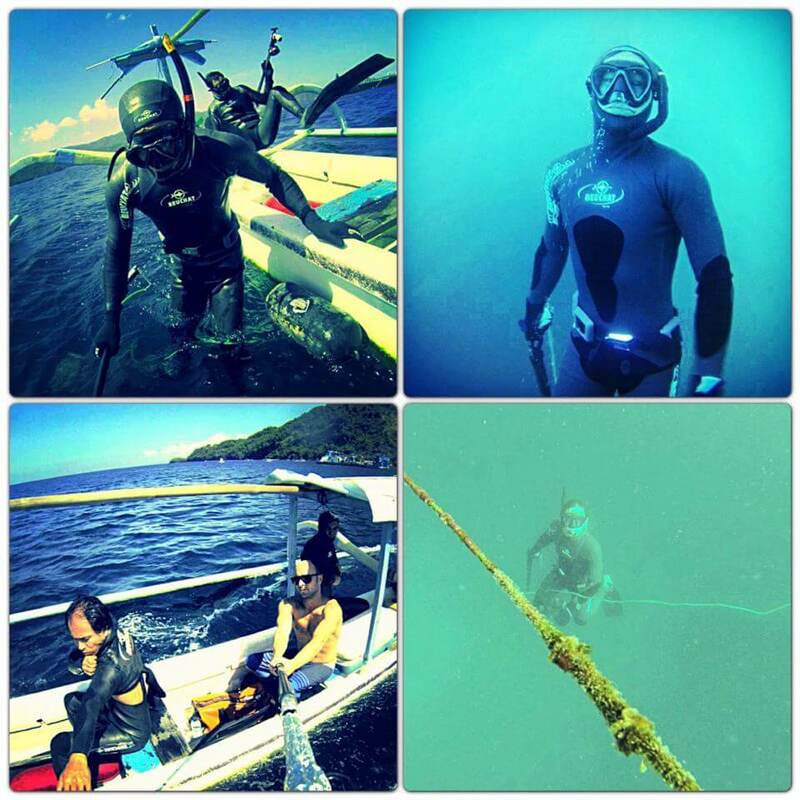 Day 10: Spearfishing until tired and then sight seeing / relaxing. Day 11: Back to Bali via ferry to Senggigi Lombok, fast boat to Bali, check in to hotel then free to relax. Day 12: Airport drop off or continue your holiday exploring the amazing Bali. 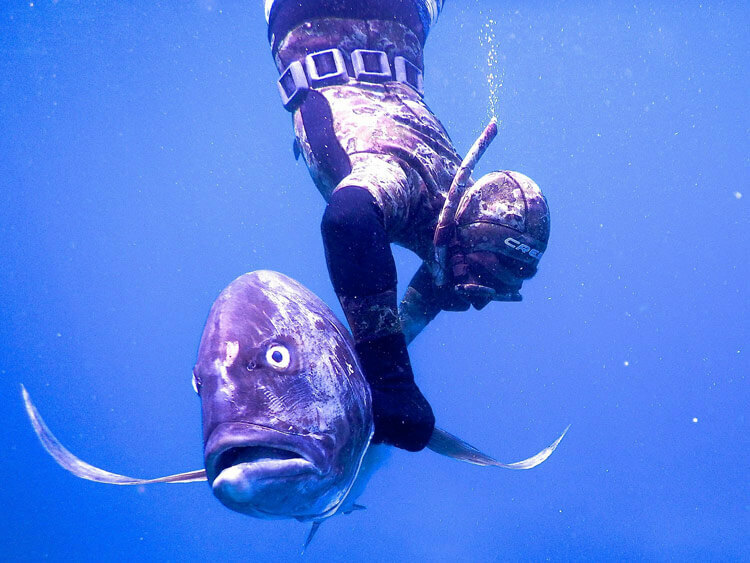 A non-spearfishing person can join the trip for about $70 – $100 a day – contact us for details. 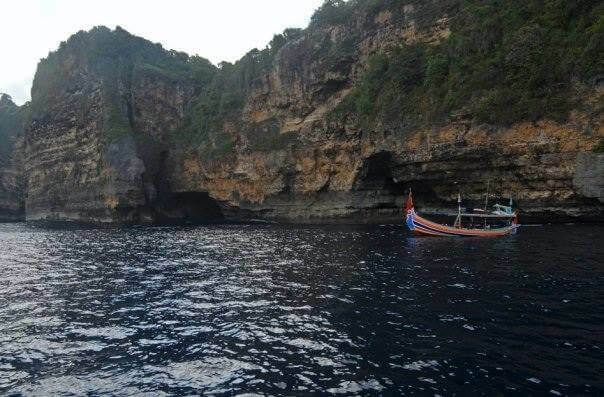 Remember some of currents can be strong in Bali so know your limits and be honest with your guide about your abilities. Should you want an instructor on the trip just let us know. 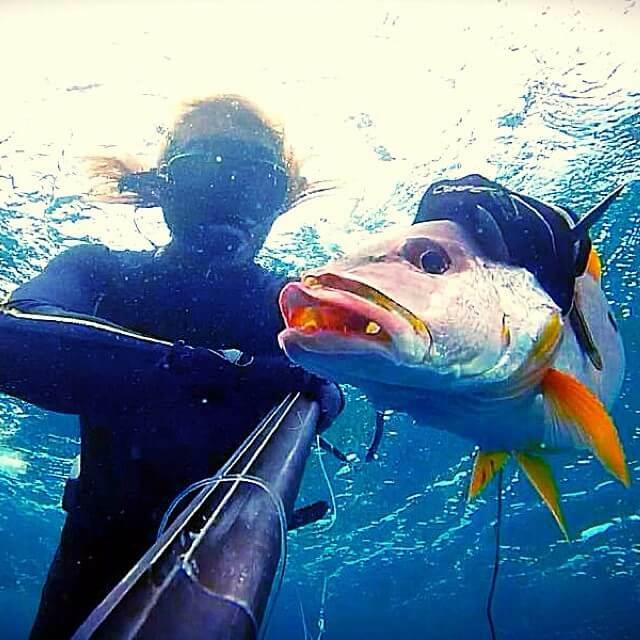 MASSIVE DISCOUNTS are available on all spearfishing equipment in our online shop. 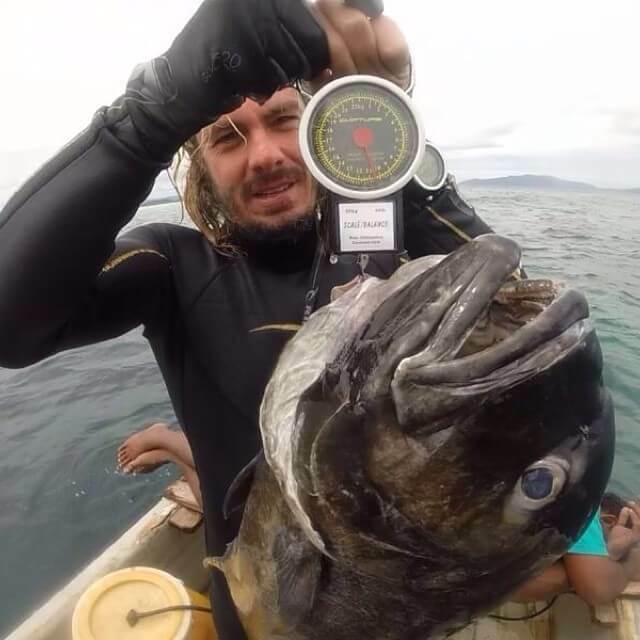 We don’t believe in profiteering at every angle so if you join us for a trip then we will look after you if you need any spearfishing gear. Trip prices are subject to small changes based on exchange rates and specific requirements.